Through light, space can be formed without physical material like concrete or steel. We can actually stop the penetration of vision with where light is and where it isn’t. Like the atmosphere, we can’t see through it to the stars that are there during the day. But as soon as that light is dimmed around the self, then this penetration of vision goes out. So I’m very interested in this feeling, using the eyes to penetrate the space. 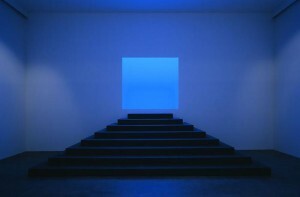 Currently on view at Gagosian Gallery on Britannia Street is an exhibition of new installations, light works, sculptures and prints by James Turrell, marking the first occasion on which the artist has shown with the gallery. 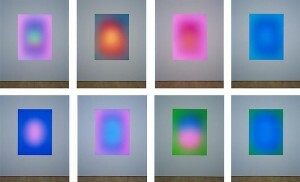 The works selected reveal his ongoing dialogue with light as a medium through which to explore human perception. 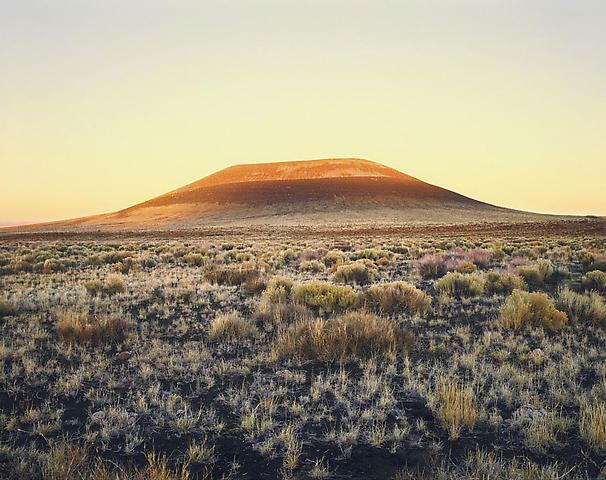 Since the 1970s Turrell has worked to reshape Roden Crater, an extinct volcanic cylinder in Arizona, into a multi-sensory experience of light, space, and photography. 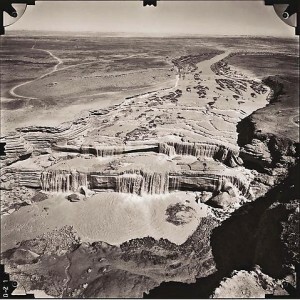 The progress of this project is revealed here through the display of eight carbon prints made using early nineteenth century color-photographic methods. The images capture different perspectives of Roden Crater, its natural beauty, and the varying effects of light manipulation. 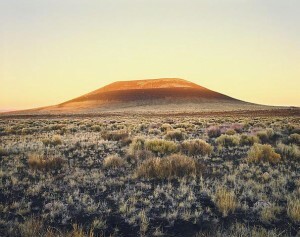 In works from the Ganzfeld series, Turrell uses light projected into space to create form for his landscapes. For example, in Dhātu (2010) the viewer beholds an empty space filled with light, creating a perceived physicality in the form of a simple, serene and meditative landscape. Visitors can further examine the relationship between interior and exterior light through the new work Bindu Shards (2010). The work is part of the ongoing Perpetual Cells series, where each cell stimulates an experience in which there is no object of perception; in other words, the light which is presented is light not seen. 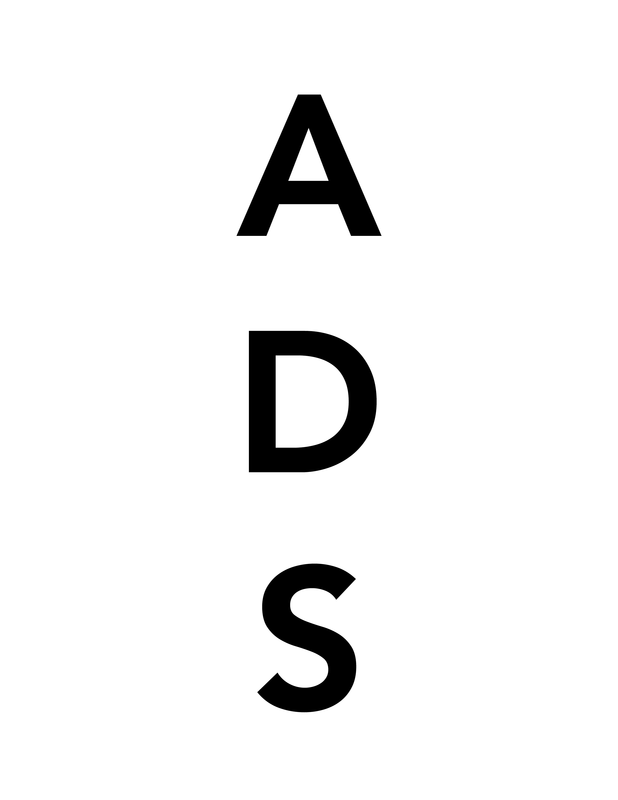 This in turn produces the “Purkinje Effect,” which is perceived uniquely during the transition from light to dark. Visitors enter Bindu Shards one at time and remain inside the sphere for twenty minutes. 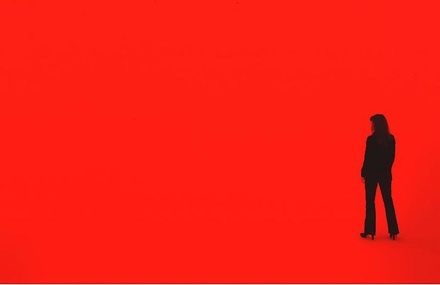 It takes the viewer between eight and twelve minutes for their eyes to adapt to the darkness. After this time “in front” and “back of the eyes” seeing is eliminated and the irises fully open. 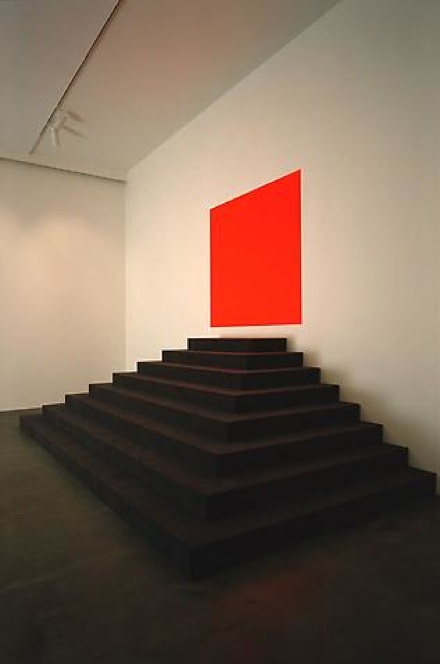 Turrell’s methodology engages the spectator’s notion of sensory perception. He shows how the incredible power of space and light can create beautiful or sublime meditative experiences and ultimately effect our everyday psychologies. 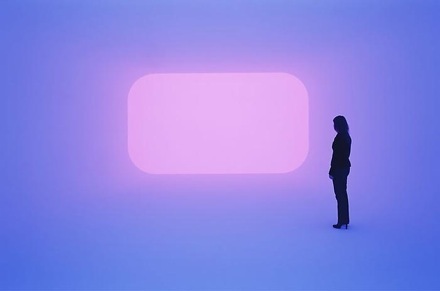 Born in 1943 James Turrell received his Bachelor of Arts in experimental psychology at Pomona College in Claremont, California in 1965 which was followed by a Masters degree in Art at Claremont Graduate School in 1973. 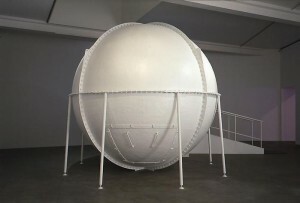 His work is exhibited in major public and private institutions throughout the world. This entry was posted on Wednesday, November 17th, 2010 at 1:00 am	and is filed under Go See. You can follow any responses to this entry through the RSS 2.0 feed. You can leave a response, or trackback from your own site.